British Seed Houses has launched a brand new seed mixture specifically for the landscape design and architect market. With many landscaping projects coming under scrutiny to meet environmental sustainability and economic viability due to strict budget and timeframes, AberSustain has been designed to help professional landscape gardeners and architects as they try to fulfill the needs of their clients and today’s open spaces. Following a seven to fifteen year intuitive development programme to ensure the right cultivars were bred, the AberSustain mixture offers the ultimate low maintenance and sustainable option on the market today. Unlike other products, all cultivars in AberSustain are UK bred, making it perfect for UK soil and weather conditions. Each cultivar has its own unique benefits that it brings to the mix. For example, AberSustain contains the smallest leaved white clover, AberAce*. 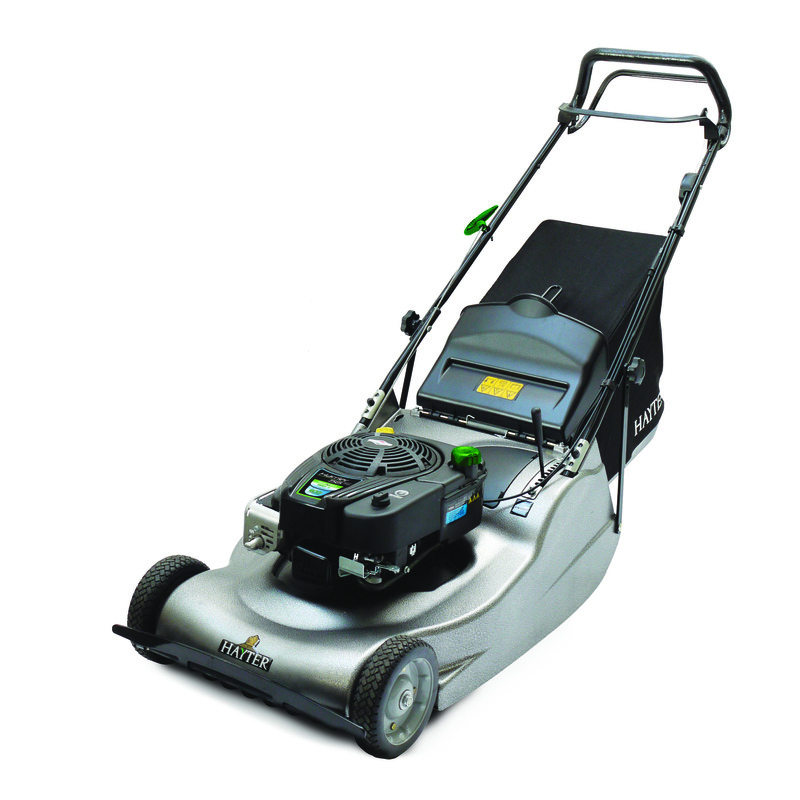 This compact clover leaf blends well to any amenity setting, retaining a quality look and feel, whilst its high stolon density fixes nitrogen (150kg/N per annum) to help the sward feed itself, ensuring low maintenance and growth in limited soil depth. The white clover root systems improve soil structure and help to overcome problems of soil compaction, often experienced after months of heavy traffic on former construction sites that are ready to be landscaped. The AberAce clover mixture also offers benefits for bees and pollinators. Another cultivar is AberNile, a unique ‘staygreen’ variety of perennial ryegrass which remains green under stress because the chlorophyll (the green pigment in leaves) breaks down more slowly than other grasses. This is a naturally occurring non-genetically modified trait that British Seed Houses found in a meadow fescue and bred into AberNile. This ensures the seed mixture is inherently deep rooted therefore offering drought resistance and a very green visual appearance to add impact to any project. The science behind this market leading product doesn’t stop there. The mixture contains 100% Aber® varieties bred at IBERS (The Institute of Biological, Environmental and Rural Sciences) in Aberystwyth, where British Seed Houses funds the UK’s largest grass and clover seed breeding programme. All varieties are subjected to rigorous testing through the breeding programmes at IBERS to ensure they stand up to market conditions and meet the standard. Richard Brown, British Seed Houses Amenity Sales Manager, said: “Architects and specifiers are continually looking for a seed mixture that does not compromise on quality or on ecological impact for their high profile landscaping projects. As budgets get tighter, often the quality and sustainable benefits of a product are pushed back as budgetary constraints become front of mind. AberSustain is ideal for use on a range of landscaping projects from hard wearing lawns in parks to cutting edge, ecological builds across our cities, this is one of the most versatile mixtures available. 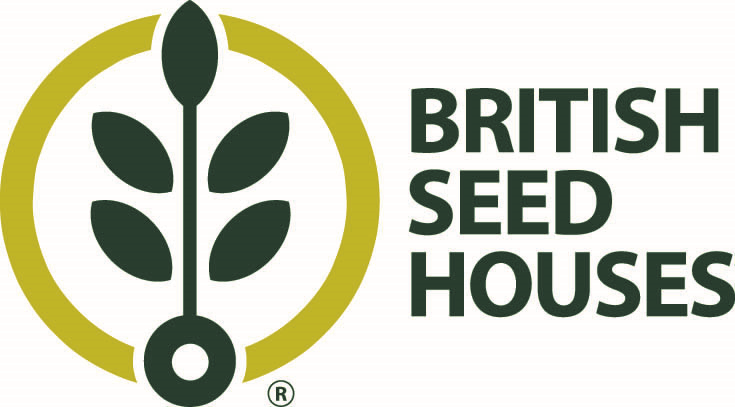 British Seed Houses Amenity provides a range of grass seed products and services designed to meet the specific requirements of the amenity industry.